I’ve partnered with New Seasons Market to bring you this post. Any time we’re invited to someone’s house for dinner or something casual like a game night with snacks, I always like to bring along a little something as a thank you. Depending on how much time I have it can be something store-bought or homemade. But more often than not it’s something edible – I am a foodie after all. New Seasons Market is a favorite place of mine, not only to buy amazing freshly baked sourdough baguettes, local artisan cheeses and fresh local produce and meats, it’s also a great place to scope out the perfect hostess gift – everything from a handmade wooden cutting board made by local artisans to locally-made, all-natural hand cream and soap bars or, my latest find, premium tea blends. 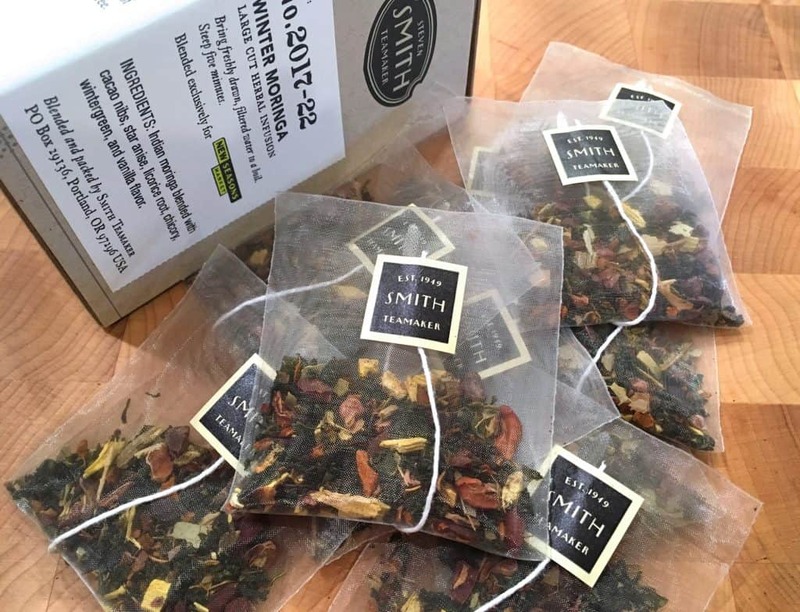 Steven Smith Teamaker has made some unique holiday blends exclusively for New Seasons Market, like Winter Moringa and Merry Citrus, packaged in elegant satiny tea bags (gorgeous!). To give it as a gift just tie a ribbon around the box, slip it into a gift bag, or present it with a thank you card and you have a classy, elegant gift anyone will be thrilled to receive. New Seasons Market always has something fit for every occasion. Edible goodies geared towards entertaining always make great hostess gifts. 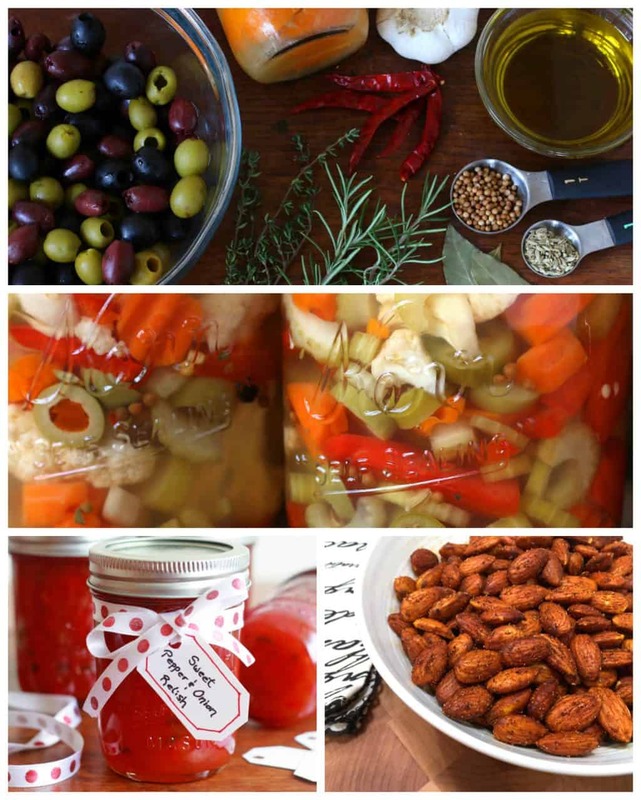 A few of my favorites include homemade Sweet Pepper & Onion Relish (a Harry & David copycat recipe that’s amazing mixed with cream cheese and spread on crackers), homemade giardiniera(a perfect addition to any cheese or charcuterie board or tossed in pasta or salads), spiced roasted almonds (recipe to come! ), and gourmet marinated olives (I LOVE New Season Market’s olive bar!) 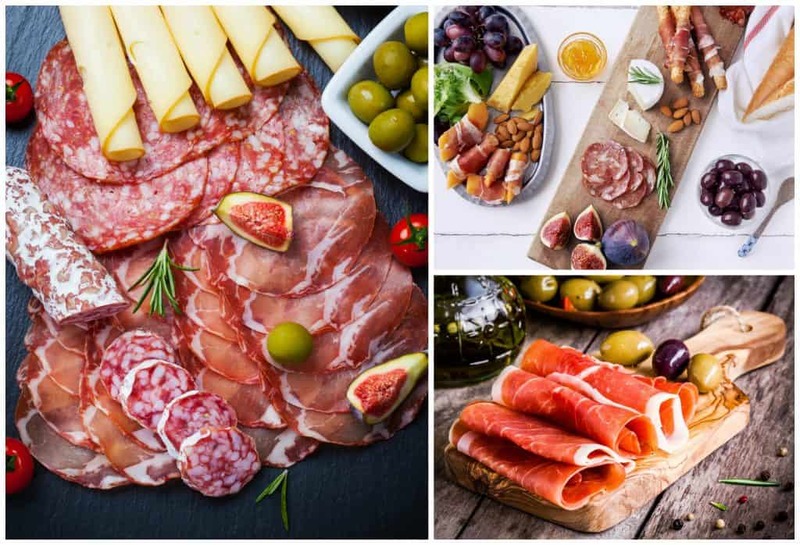 – the latter two are great for snacking and also perfect accompaniments to a cheese/charcuterie board. 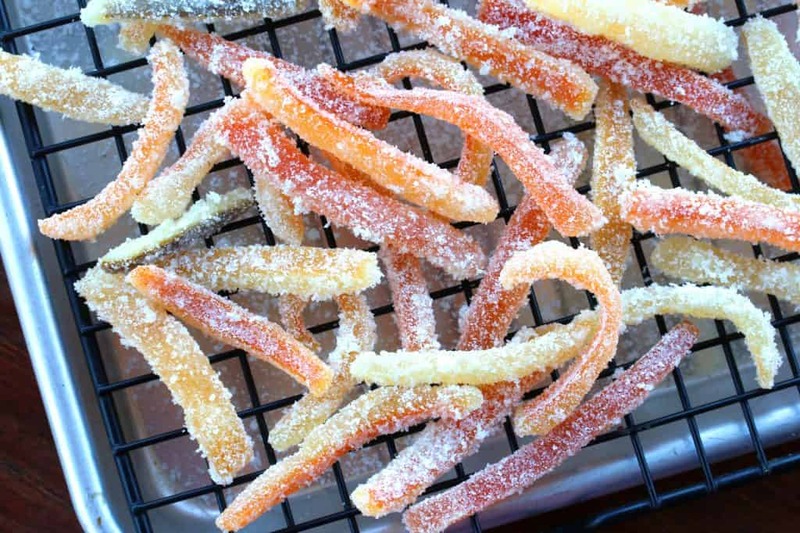 Oh, and something for the sweet tooth that will make your baked goods absolutely “pop” are Homemade Candied Citrus Peels. Package these in a clear cellophane gift bag and tie it with a ribbon and you’ll have a classy and delicious gift the hostess will love! Today’s recipe is inspired by some of my other favorite New Seasons Market finds – a wide selection of gourmet fruit spreads that I love to serve with my cheese and charcuterie boards. I experimented with a flavor combination that is just downright delicious served with cheese/meat and crackers/baguettes. The comforting earthy flavor of toasted hazelnuts is sweetened with dates and rounded off with white wine. It’s sure to win over your guests and impress the recipient of your next hostess gift! To toast the hazelnuts, preheat the oven to 350 degrees F. Place a few whole hazelnuts single-layered on a cookie sheet on the middle rack and toast for 10-15 minutes until lightly browned and fragrant. Place the hazelnuts in a clean kitchen towel and rub them to remove the skins. Discard the skins and finely chop the hazelnuts once cool enough to handle. Set aside until ready to use. Place the dates, water, wine and lemon juice in a medium-sized saucepan and bring it to a rapid boil. Reduce the heat to medium and simmer for 10 minutes. Stir in the sugar and the pectin and return to a rapid boil for 1 minute. Stir in the hazelnuts and remove from heat. Pour the spread into a sterilized jar with a lid. Once cool refrigerate and let it sit for at least a day or two before using to allow time for the flavors to meld. Makes about 1 cup of spread. Serve with a cheese, charcuterie, crackers, baguettes, etc. Be sure to check out my tutorial on How To Create a Cheese & Charcuterie Board! 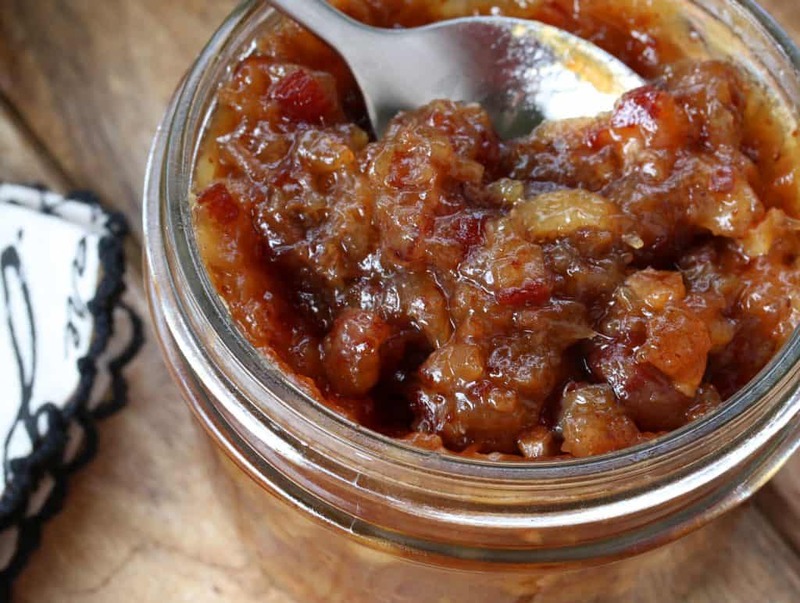 The flavors of toasted hazelnuts, sweet dates and white wine combine to make a delicious gourmet spread that is fabulous served with cheese, charcuterie and crackers! Place the dates, water, wine and lemon juice in a medium-sized saucepan and bring it to a rapid boil. Reduce the heat to medium and simmer for 10 minutes. Stir in the sugar and the pectin and return to a rapid boil for 1 minute. Stir in the hazelnuts and remove from heat. Serve with cheese, charcuterie, crackers and bread. Thank you to New Seasons Market for sponsoring this post and to my readers for supporting the brands who help make The Daring Gourmet possible! With all of these incredible gift ideas, I’m sure you get invited to a lot of places ;) This looks fantastic! The flavor in this spread sounds outstanding! What a great idea to give as a hostess gift! Oh my goodness, you are a genius! I love this so much! Oh my goodness, this spread over some crusty toasted baguette slices would be heaven!! I’m always happy to give (and get!) edible gifts! Great idea! This spread sounds absolutely amazing, I will definitely be trying it! We’re fans of New Seasons Market, too and are lucky to have one close by. Thank you for all of your wonderful recipes, I’ve made several, love them, and always come back for more! Oh this looks so good! I have got to try it on a slice of bread! Everything looks so yummy! I am definitely making this soon! I am loving this! We do a lot of appetizer type dinners and this looks like a perfect addition. This looks like the perfect addition to a cheese and meat platter! I am going to have to buy myself that spread! I deserve a gift right? Great looking appetizer! 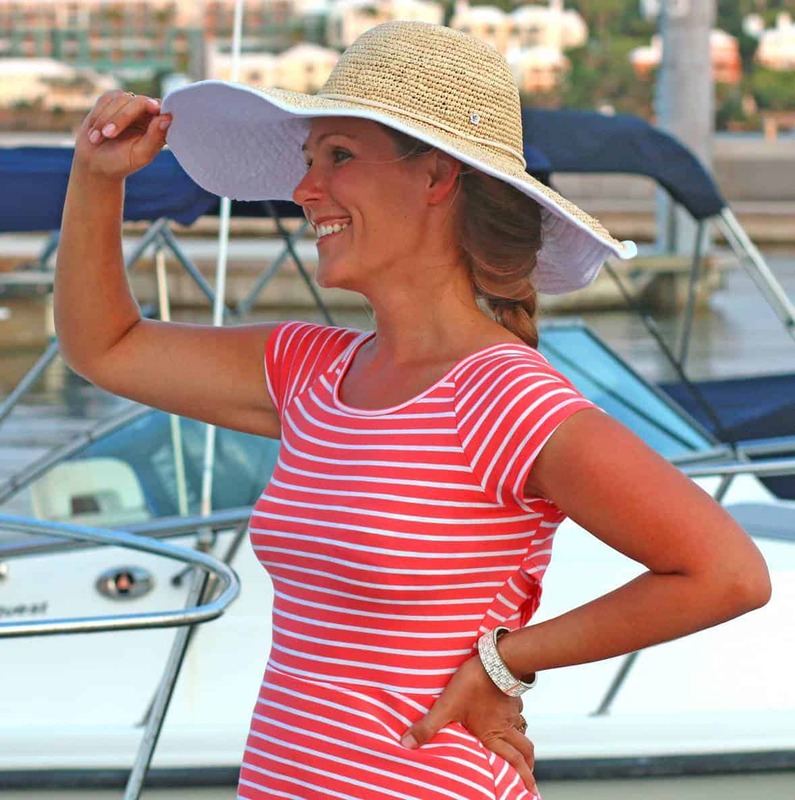 Perfect for holidays! Oh this would be delicious served on a cheese board too! Will this work w/o sugar and pectin? Thanks. Hi Maureen, yes and you can also use a sugar substitute. The pectin helps thicken it so while you can omit it, it will be quite runny without it. thank, Kimberly. 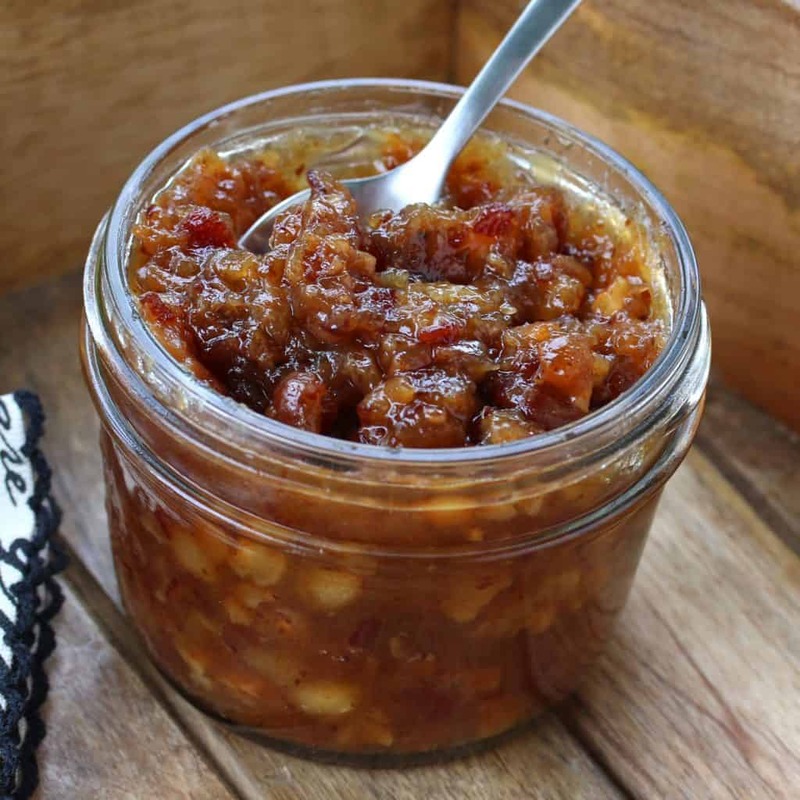 As I do not have pectin, any other thickener i can use so i do not have to buy pectin. I will leave out the, thanks! Hi Maureen, you could just dissolve a bit of cornstarch in a tiny bit of water and add that at the very end to simmer for a minute until thickened to the consistency that you want. And give it a taste to see if it’s sweet enough for you without the sugar. If not, you could either add some more dates or add a bit of stevia or whichever alternative sweetener you normally use. how long will this keep? 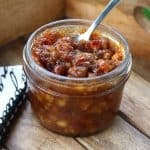 I have tried your mango chutney and its a hit with friends who love it when i have a batch ready for them. Thank you, Dot, I’m so glad you enjoyed the chutney. This spread will keep for at least a couple of weeks in the fridge, probably closer to a month as long as there is no mold.